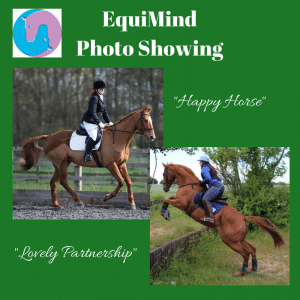 After my frustrating attempt at filming our dressage test this month for EquiMind I decided to cheer myself up by taking full advantage of my Sponsored rider’s 50% discount and enter some of their fun photo showing classes. Despite being a bit of fun, they are still judged by traditional judging criteria including; balance, connection, contact etc. 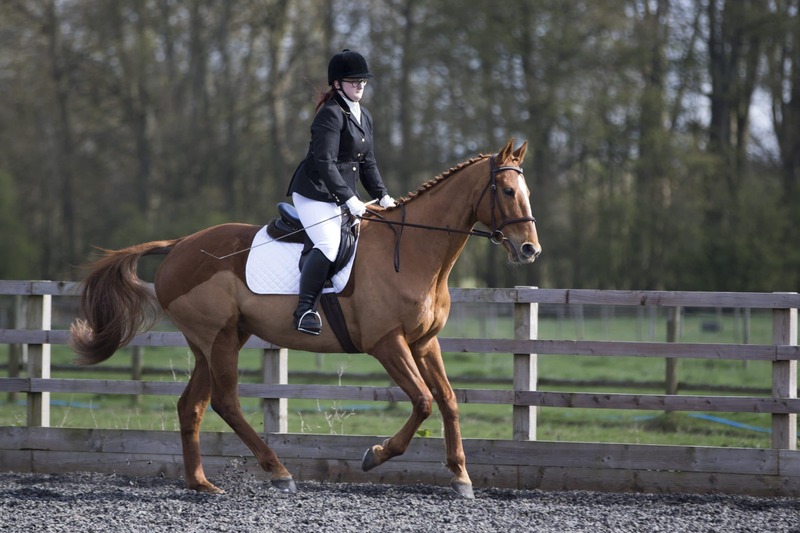 This month I entered Jumping in Style and Best Dressage Photo. I used my favourite photo from camp of us jumping up the bank just seconds before it all went wrong on the cross country course and the photo of us warming up at our first Dressage show of the year. 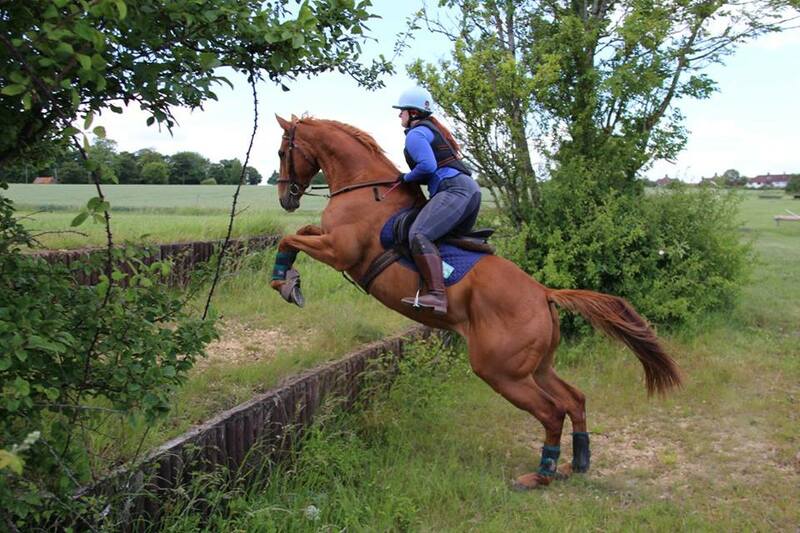 This is our judge’s feedback for our Jumping class: “Good balance of the rider; the horse is pushing well from behind. The horse looks very enthusiastic. This looks like a lovely partnership!” We came 1st! I’m so pleased, especially with the disaster which happened right after this photo! And this is our feedback from the Dressage Class: “What a happy horse and nice Partnership! Now, you need to take a little more weight through the seat (even though he is a TB). relax the lower leg to get a softer connection with the horse’s mouth.” And we came 5th out of 9! It was really nice feedback and nice to show off some of our better days when our dressage test didn’t go to plan! I will have to look out more photos to have another go now!